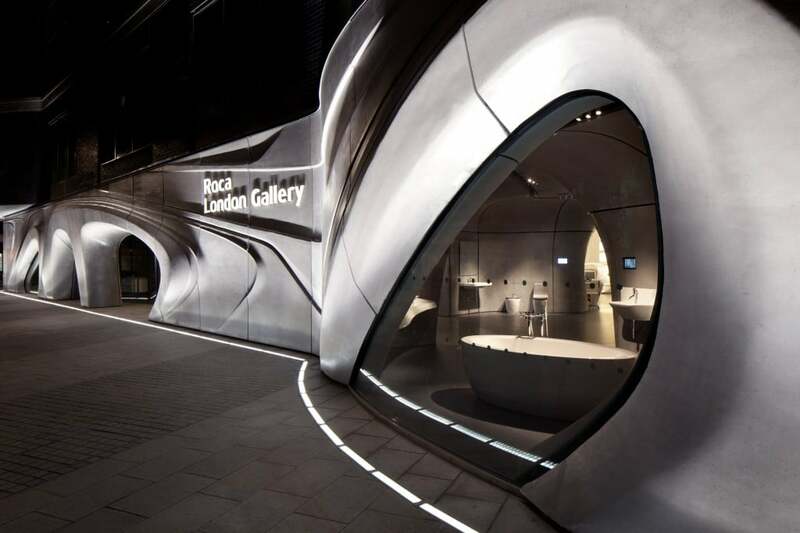 The London Roca Gallery is hosting many events during this year’s London Design Festival, starting today 14th September wp-content/2012. Below is the programme of the week, don’t hesitate to have a look! An exhibition blurring the boundaries between architecture, fashion and the body. An evening with presentations from interior, product, fashion and jewellery designers. Speakers include Zaha Hadid Architects and Pernilla Ohrstedt. We’re organising tours of the area between the Roca London Gallery and the 100% Design show at Earls Court, on bike. We’re participating in the Open House Weekend – come and meet the architects behind the Roca London Gallery.